Highest Copper Content GUARANTEED. Support Stiff & Sore Muscles & Joints! 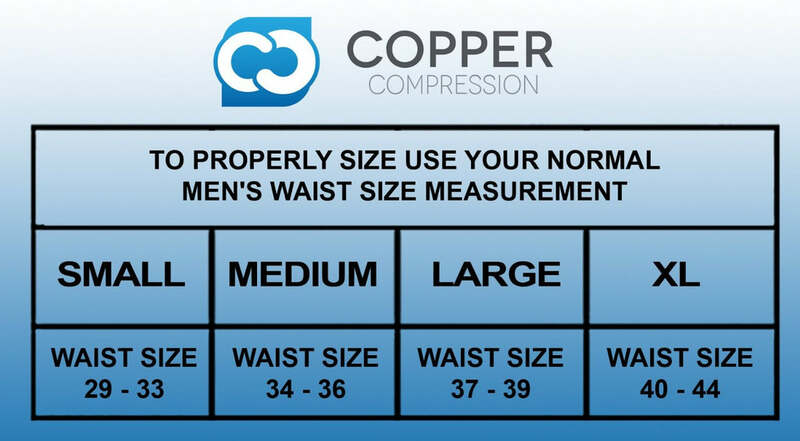 Copper Compression Recovery Shorts / Underwear / TIghts / Boxer Briefs provide you the ultimate in support. These shorts support stiff and sore muscles while allowing you to retain full range of motion! actually has only 4% copper nylon! Ours shorts have up to 88% copper nylon!